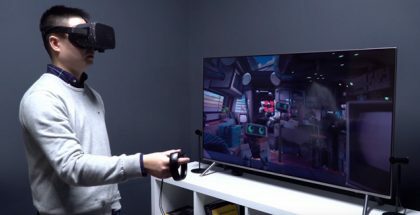 The latest data from Valve’s monthly Steam Hardware Survey has revealed that the Oculus Rift continues its upward trend of extending its market share lead over the HTC Vive virtual reality headset. 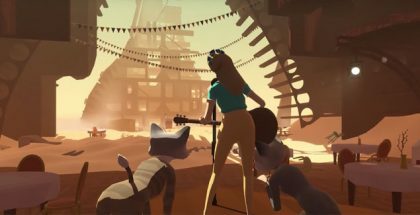 Oculus’ parent-company Facebook has made some internal changes by bringing on a new executive head to lead its AR and VR hardware division. 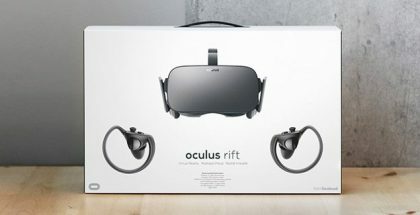 Oculus is officially cutting $50 off the retail price of its Rift headset bundle, bringing the price permanently back down to its Black Friday sale of $349. 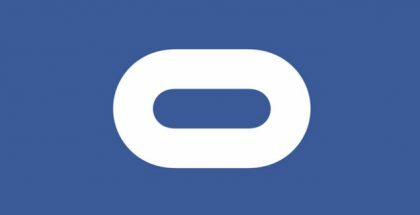 Oculus has announced that its first platform update of the year is rolling out to its Public Test channel, bringing improved multiplayer functionality and new social features for Oculus Rift, including Public Home beta and support for Facebook Livestreaming. 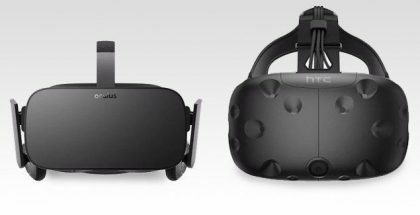 In the latest data from Valve’s monthly Steam Hardware Survey, and it appears that the Oculus Rift has continued its market share gains over the HTC Vive virtual reality headset. 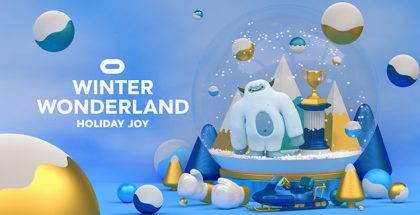 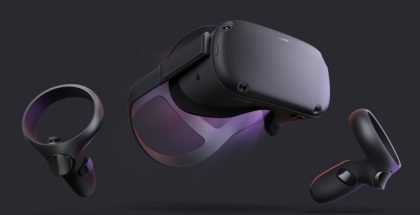 It appears like Oculus’ highly anticipated launch of the Oculus Quest standalone headset is on track for its Spring 2019 release. 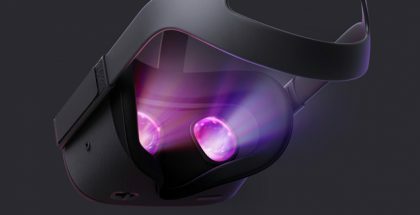 A new FCC filing for a VR headset, which closely resembles the Oculus Quest design was published on Friday. 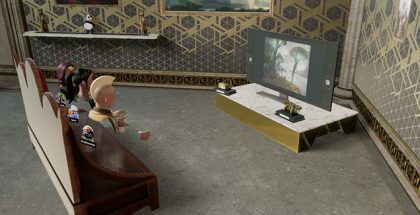 Oculus’ parent-company Facebook has announced that it’s releasing the code behind its AI-powered rendering system, DeepFocus, which is used to create realistic and natural looking real-time blur for a more true-to-life visual experience in virtual reality.